Read Dr. Akbarian's Profile from the 2018 International Awards Dinner Journal. Dr. Akbarian’s research includes epigenetic mechanisms, the study of heritable changes that occur without a change in the DNA sequence, and the neurobiology of major brain and behavior disorders, including depression, schizophrenia and related neurodevelopmental disease. This includes the exploration of the underlying molecular and cellular pathologies in the diseased brain, and the testing of novel treatments in preclinical (mouse) model systems. 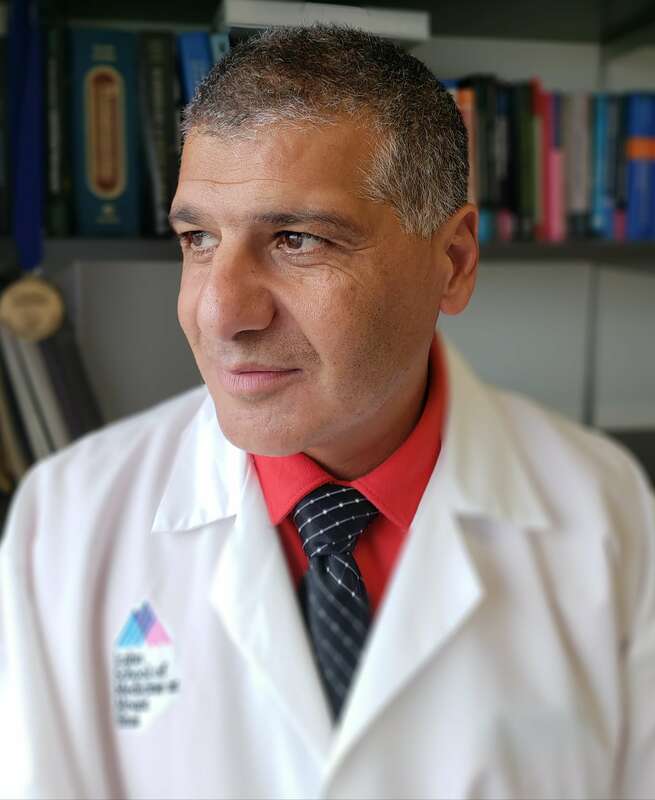 Dr. Akbarian heads the Division of Psychiatric Epigenomics in the Departments of Psychiatry and Neuroscience at Mount Sinai School of Medicine. Prior to this, he was the Director of the Brudnick Neuropsychiatric Research Institute and Associate Professor at the University of Massachusetts Medical School. A board certified psychiatrist and molecular neuroscientist, he trained at the Massachusetts General Hospital in Boston, the Whitehead Institute for Biomedical Research in Cambridge and the University of California at Irvine. Dr. Akbarian is a member of professional societies such as the American College of Neuropsychopharmacology (ACNP) and presently serves on the Editorial Board of the journals, Biological Psychiatry, Neuropsychopharmacology, Schizophrenia Bulletin and European Neuropsychopharmacology.